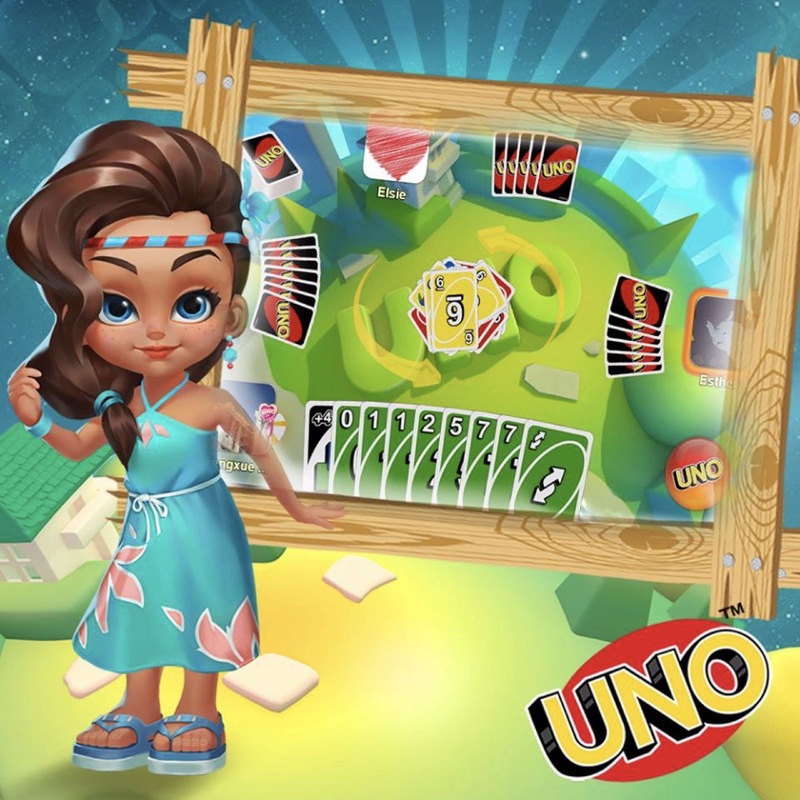 As you may have noticed, there were some problems with UNO!™ in the past few hours. We've resolved this problem now. We would like to offer you some COINS and items as in-game compensation. We apologize for the inconvenience and thank you for your patience. 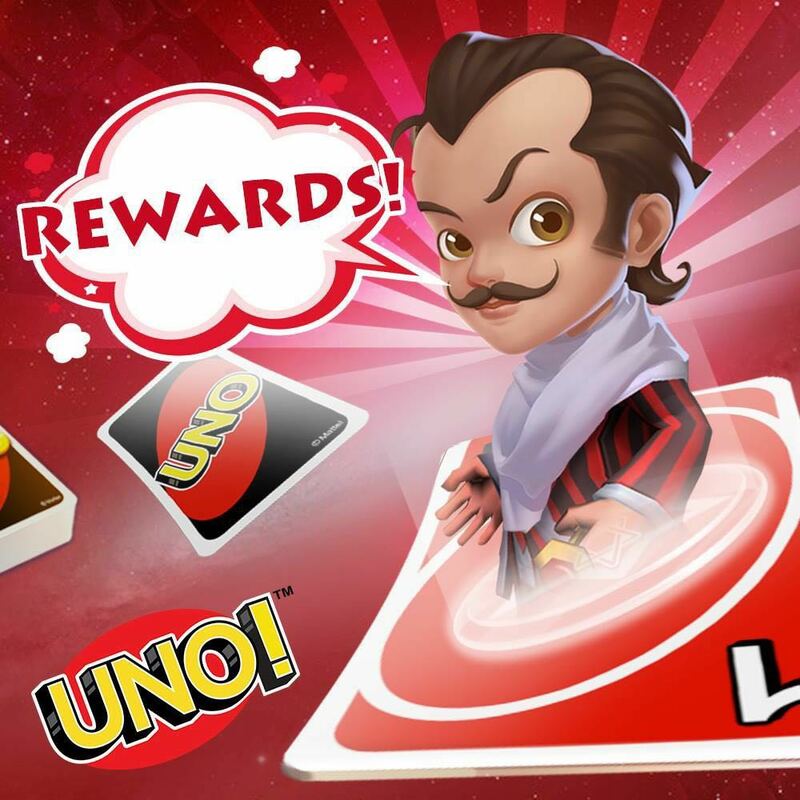 Enjoy the rest of the UNO!™ journey!